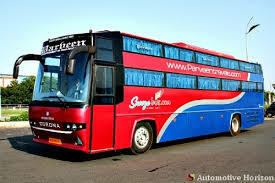 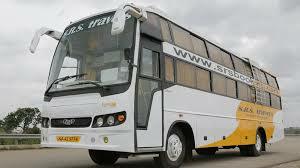 Book bus ticket to anywhere in India through our Bus Ticket Booking Service. 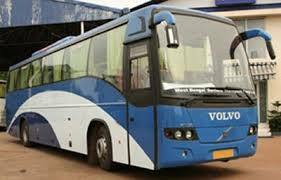 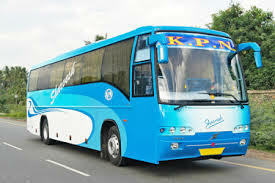 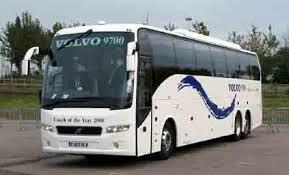 We provide buses such as Multi Axle Volvo A/C and non A/C buses, Sleeper buses, Semi Sleeper buses etc. 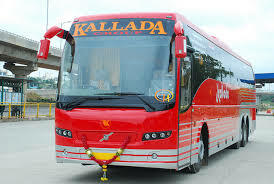 HOTELINE bus ticket booking is available to more than 400 cities in India. 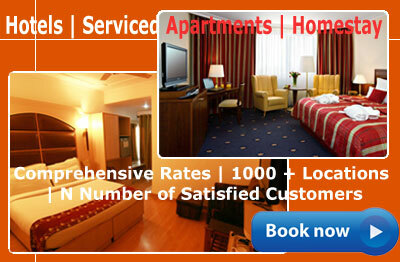 Our 24x7 panel will help you to book your tickets at any time.